The holder of a BSc Honours degree in Social Science and Social History, and a Fellow of the Royal Historical Society, Helena Wojtczak is a researcher, writer and speaker on women's history. She has been an associate tutor in women's history and the methodology of research for the University of Sussex and the University of Brighton. She has run a series of successful public seminars on self-publishing and has worked as a book editor and proofreader for other publishing companies and independent authors. She occasionally gives public talks and lectures and speaks at conferences at universities and museums; her most recent were at New Scotland Yard and the Burtons St Leonards Society. She has written for the Oxford University Press, Ashgate, the TSSA, the RMT and Hunter House Publishing, as well as numerous newspapers and history magazines, and also for various websites including The Victorian Web and Encyclopaedia Titanica, and has appeared on TV and radio, including twice on Woman's Hour, and has been a consultant for "Coast" and to Dan Snow's railway history series. Her books have received critical acclaim from Dr Dale Spender, Dr Gerry Holloway, Dr Gillian Reynolds, Dr Jo Stanley, Dr Terry Gourvish, the Rt Hon. Tony Benn MP, Glenda Jackson MP, Michael Foster MP, New Statesman, Morning Star, Labour Research Magazine, Steam World Magazine, the president of the RMT, Women's History Review, Gender, Work and Organisation, The Argus, Sussex Express, Open History Magazine, Backtrack, the British Association for British History, Ripperologist, Christian Wolmar, Adrian Vaughan, Ray Hatley and many others. 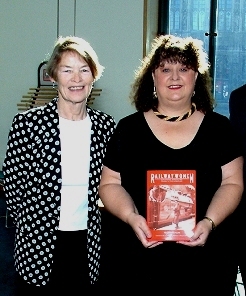 Railwaywomen won the joint Writers' News Magazine / David St John Thomas Charitable Trust Award for Best Non Fiction Book and the Silver Cup and prize for Self-Published Book of the Year. 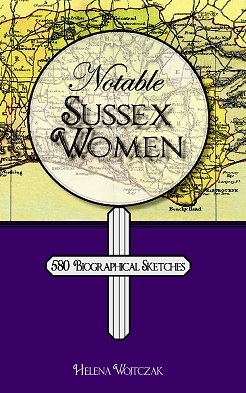 Notable Sussex Women won the prize for the Best Local Book, 2009. 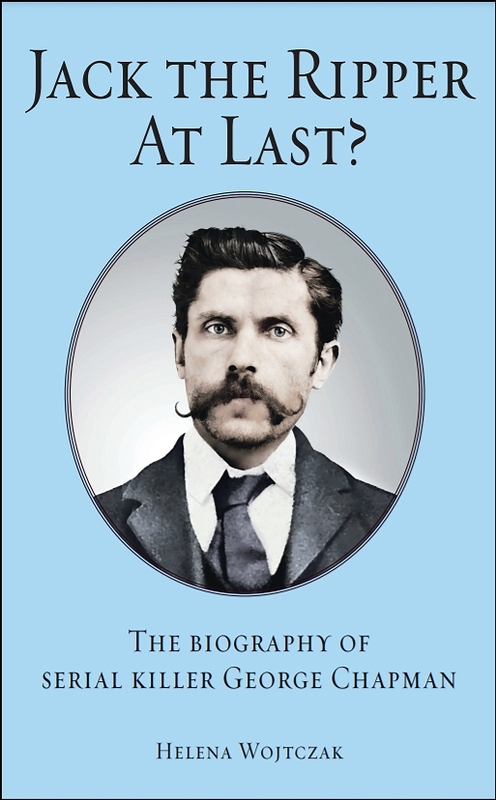 Jack the Ripper at Last was shortlisted for the Silver Cup but was pipped at the post. At the age of 19 Helena became the first woman employed as a guard by British Rail. Read about her experiences of being a woman recruited and trained in a male industry here. 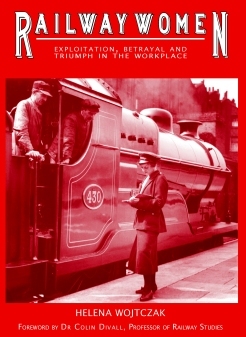 Working on the railways led her to research and write the award-winning book Railwaywomen. Since being launched at the House of Commons, at the TUC Conference and at the National Railway Museum. The book has received considerable acclaim including a plethora of excellent reviews. 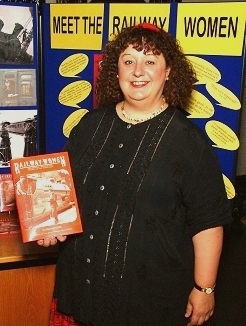 Now Britain's foremost authority on the history of women working on the railways, she has acted as a consultant historian to the National Railway Museum and gives illustrated presentations on the subject, including the Swedish State Railway Museum, the University of Helsinki, and London Transport Museum. 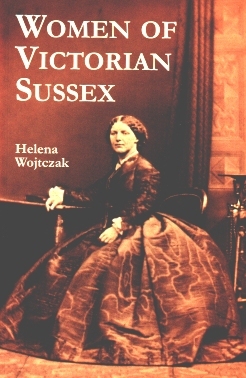 Born in Sussex, Helena Wojtczak (pronounced 'Voy-t-chak') lived in London for twenty-two years and currently lives in St Leonards.